1.) We are in full prep for The Open, starting this week! If you do not know what “The Open” is don’t worry! 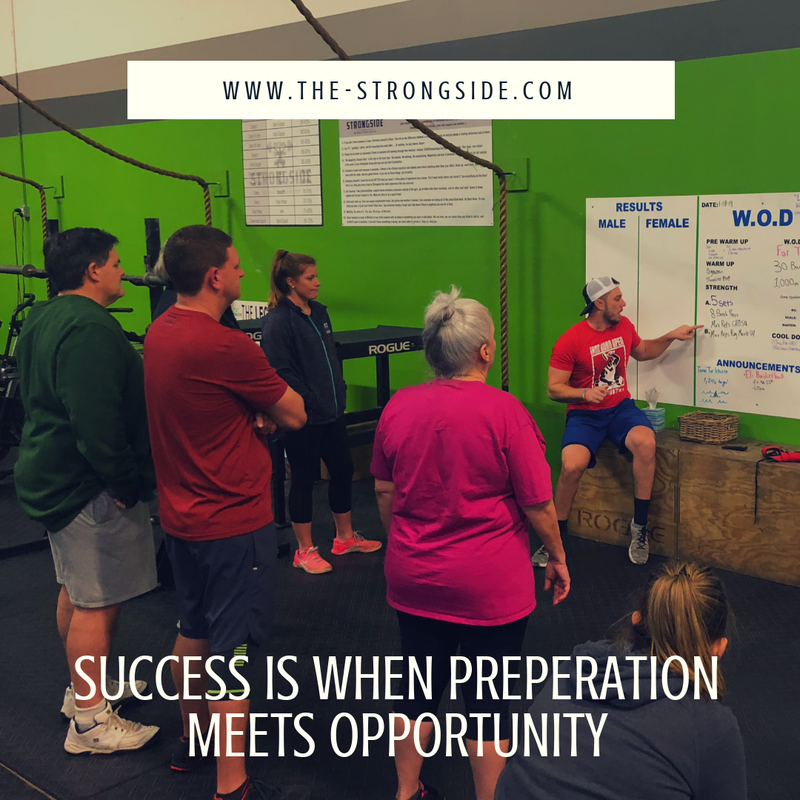 We will go over over everything in class and get you all set! This will be so much fun!! :). 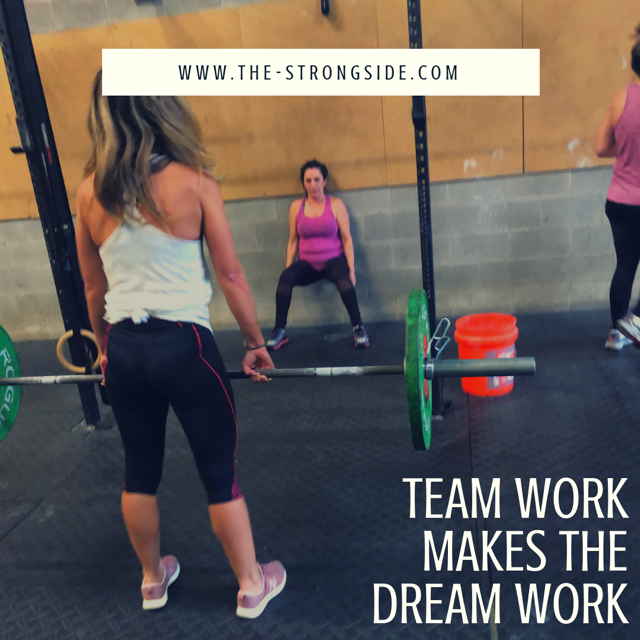 It is such a fun team builder with fun workouts! 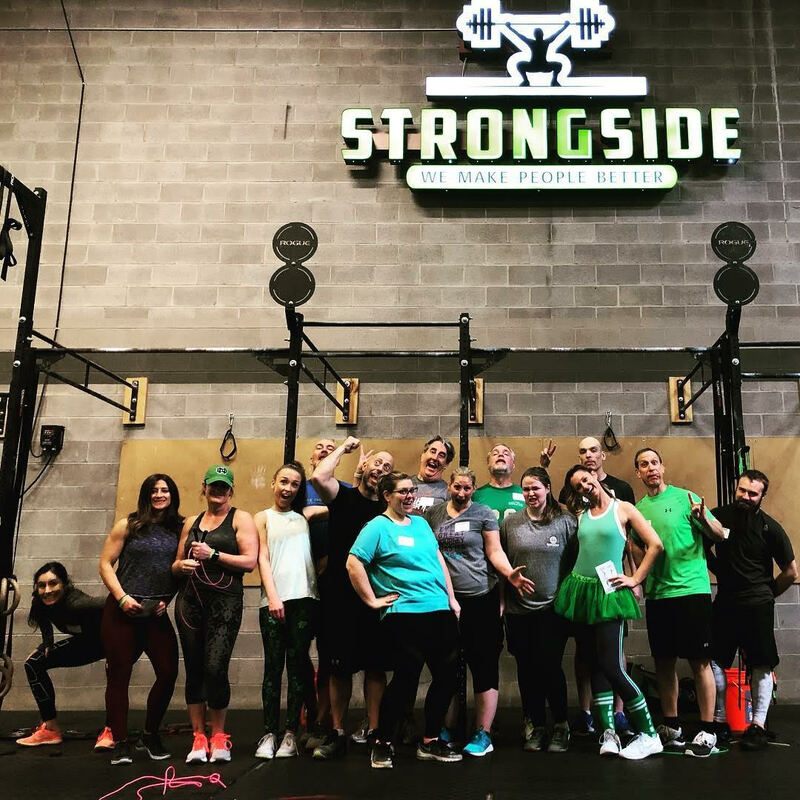 We will be doing a fun OPEN WOD every Friday until The Open to make sure you’re ready to rock and roll. 2.) As this new cycle is “Lean and Mean” a lot of your goals are capacity based and you will see an introduction of that into the programming. Starting this week you will see repeat intervals and rounds of work. You’ll see multiple sets or AMRAP’s of the same WOD. This will help to build and gauge your capacity. 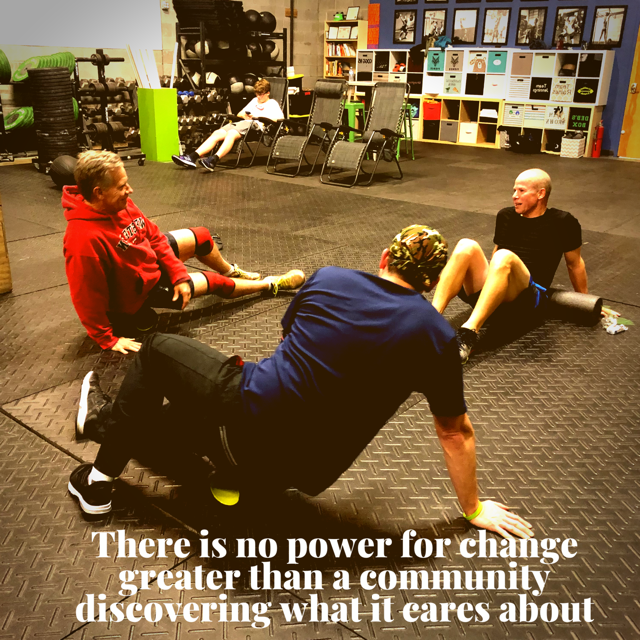 When we do a 4min AMRAP and then do another one, etc, you will have a much better understanding of your ability level and capacity. This is real endurance! 3.) 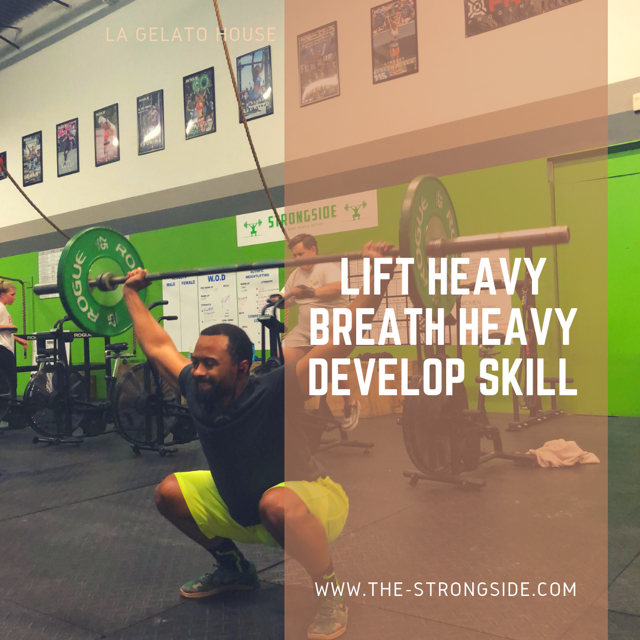 We are heavily focused on skill as well (what we said we would be getting into) and you will start to see a lot of focus on gymnastics and body control. These days might look simple with things such as a hollow rock, however that are critically important! 4.) Overall, just be ready to come early, get warm and hit a lot of conditioning. Now is when you will really start grinding! Dial in your nutrition, lose the fat, and get lean with my new book! 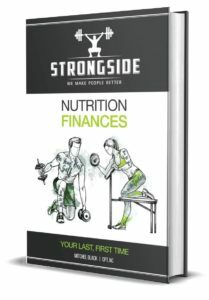 “Nutrition Finances” is the last nutritional book you’ll ever need! We have our first tie in Strongside history! 1.) 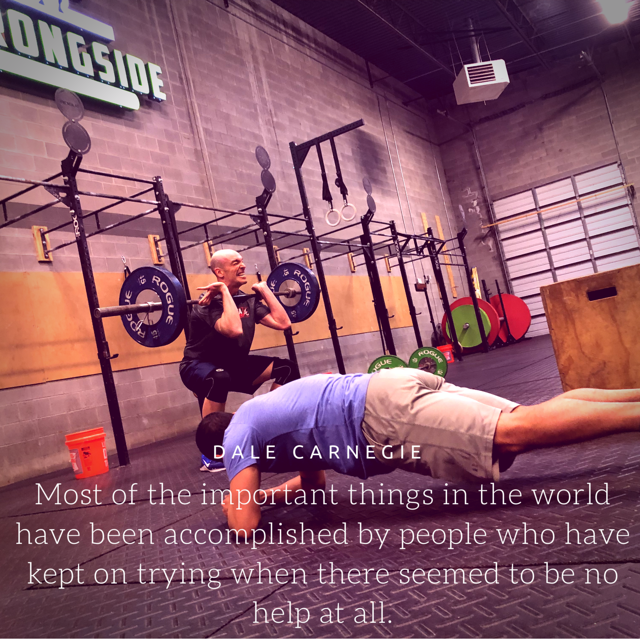 5min Row – HARD!